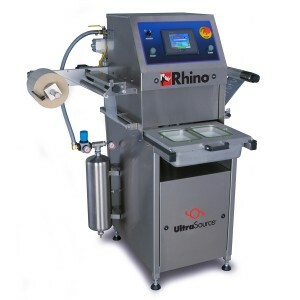 Our Rhino 10 Automatic M.A.P. 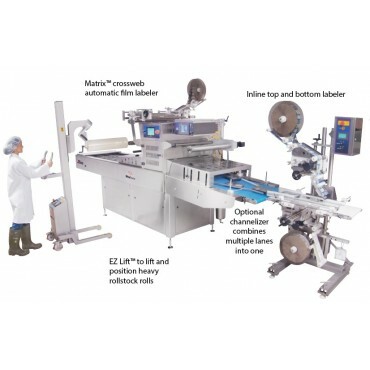 Food Tray Sealer is a versatile, inline tray sealer with modified atmosphere packaging capability. Ideal for small to medium-sized commercial production environments; it is constructed of stainless steel and anodized aluminum and is built to operate in wash down environments. 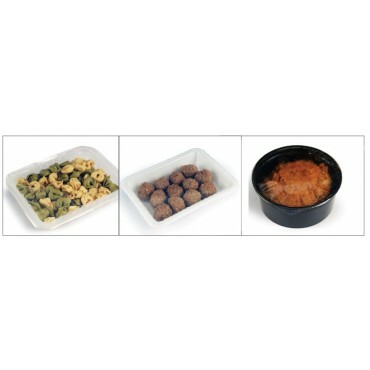 Its inline guide rails are fully adjustable and accommodate bowls, trays, cups, and more. 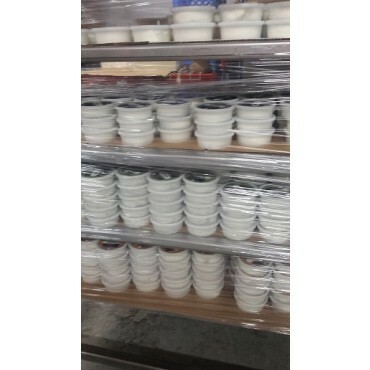 The wide sealing area accommodates three rows of #3 size trays that are advanced by a stepper motor into the sealing mold, sealed and then automatically discharged. 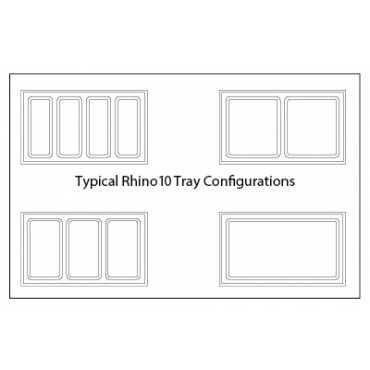 The Rhino 10 seals up to ten cycles per minute or seven M.A.P. cycles per minute. Tooling changeover is fast and easy, requiring a single tool to accomplish product changeovers in less than 15 minutes. 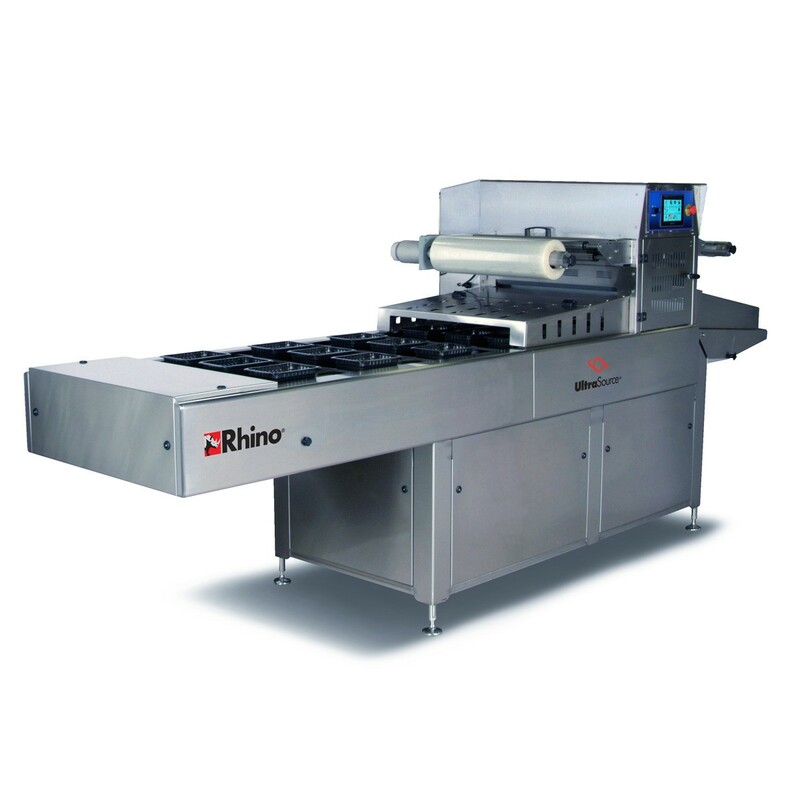 Rhino Food Tray Sealers are high-performance lidding machines whether you are sealing single or multiple compartment cups or trays and fresh, cooked, raw or frozen meals. 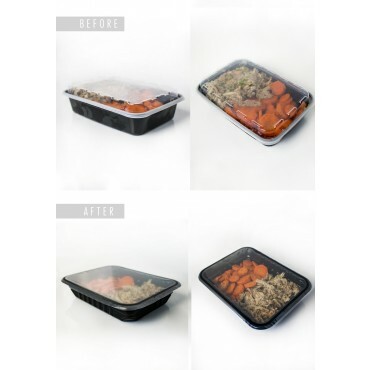 Message us or call 800-777-5624 today to talk with one of our packaging specialists to learn more. 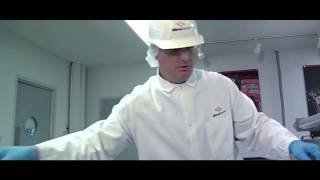 With over 130 years of industry experience, UltraSource is the trusted choice for packaging, processing, and labeling equipment, parts and operational supplies. 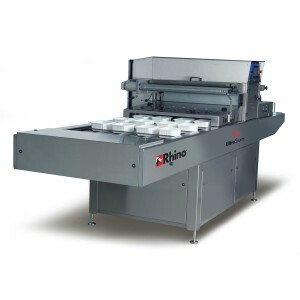 Rhino 12 Automatic Food Tray Sealer with or without M.A.P.